Uploaded By: Rick Clunn	. Added on:	25 January 2016. 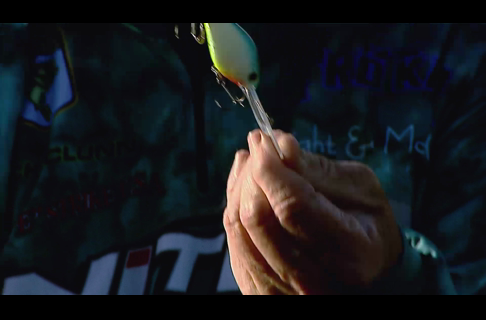 Up-and-coming professional anglers have more tools at their fingertips than ever before. Learn how to contact sponsors and develop a relationship with them with these tips from professional bass fisherman Rick Clunn.